Power Chute also comes with: Adjustable belt with storage pocket (fits 20 to 42 inch waist) and instructions. Wt. 1 lb. each. Colors: Blue and White. Power Chute includes a logo on the back of the chute. *Does not include training programs. 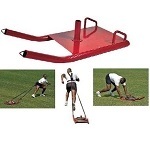 Competitive Edge Products is an authorized reseller of Power Systems Fitness Exercise Equipment. This is my first chute purchase. 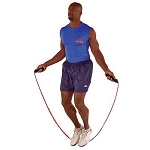 However, I have utilized HIIT and various sprinting routines (hills, etc.) in my training regimen for about 2 years now and have become well-versed in this training type. I have had the chute for a week now and have only used it a few times, so durability has not yet been tested ... it seems well-made. One note on this point - the belt is one piece with the stuff sack ... resembles a quarterbacks hand warmer that goes around the waist, Velcro attach at the front and the chute clips to the back ... for that reason obviously some initial concern re: the long-term durability of the Velcro as this is what keeps the belt on! Overall my initial impression is good. My primary criticism is not with the product, but with the skill level indicated on the size chart. I am 511 and 190 lbs. As mentioned previously, I am fit, but I do not train professionally or predominantly as a sprinter. Based upon these factors and the chart provided, I ordered a size Medium. 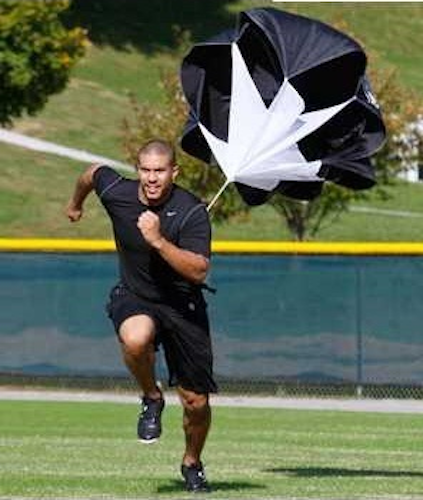 While it does provide some decent resistance, my assessment is that it would be best applied to longer sprints, i.e. 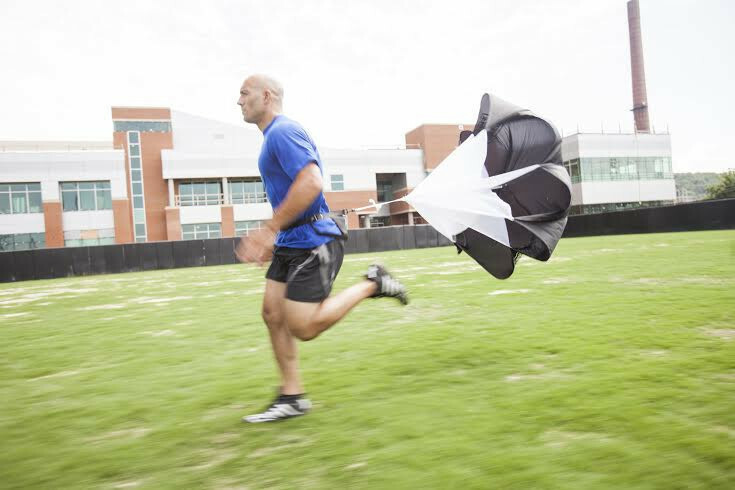 100+ yards as the chute does not provide enough of a challenge at shorter distances. I hope this is helpful. 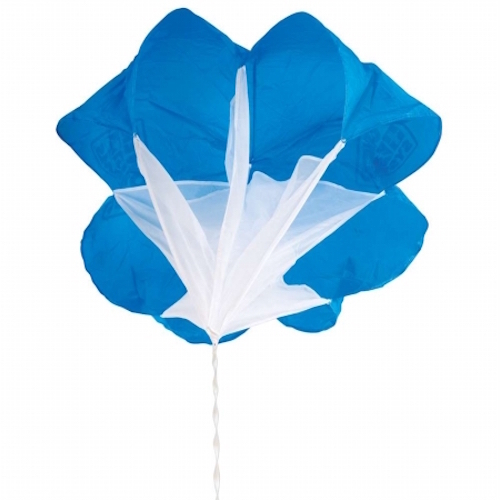 Q: What is the fabric on the parachute thing made out of? A: It is made of nylon.